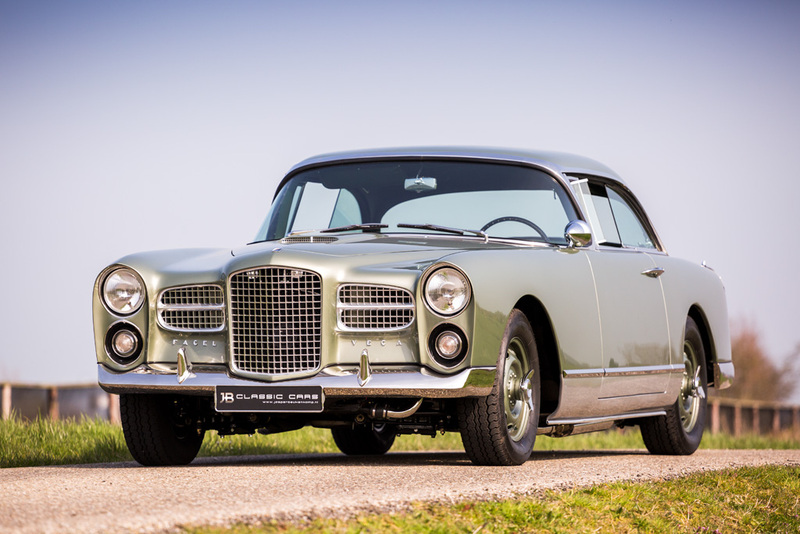 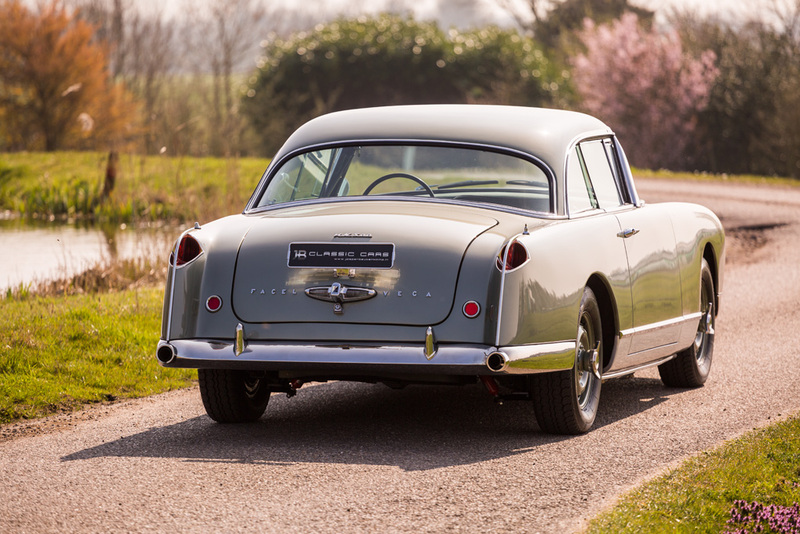 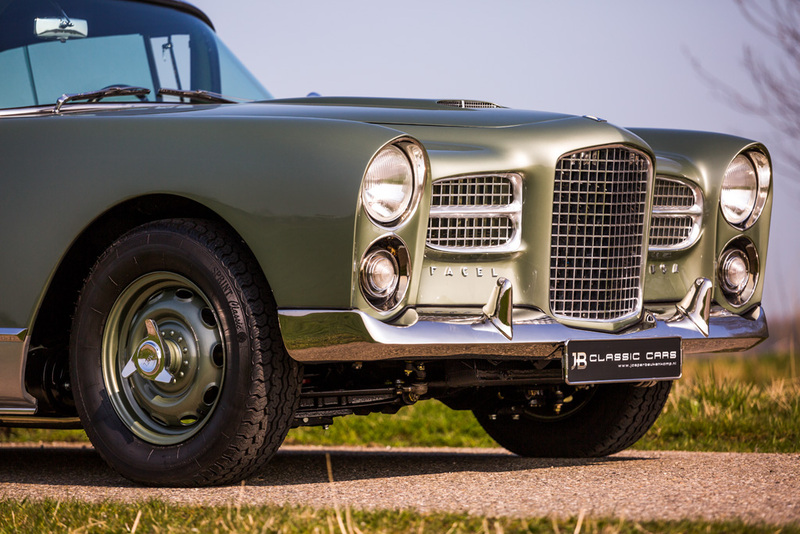 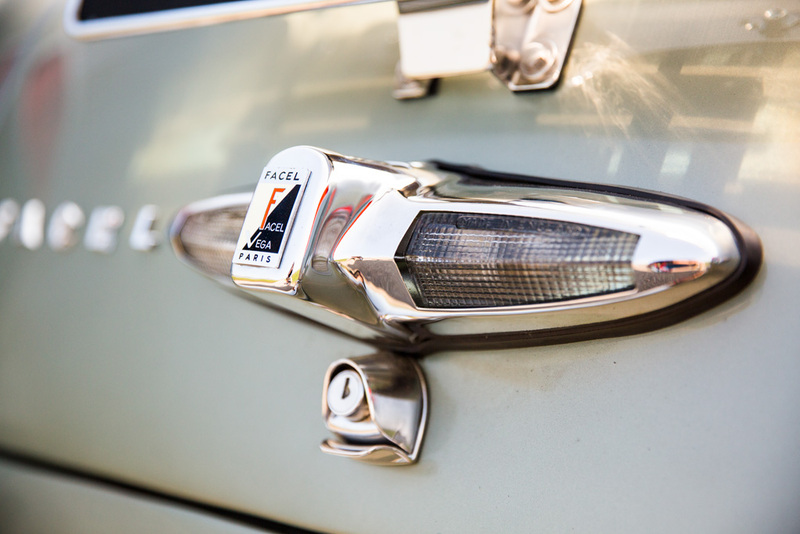 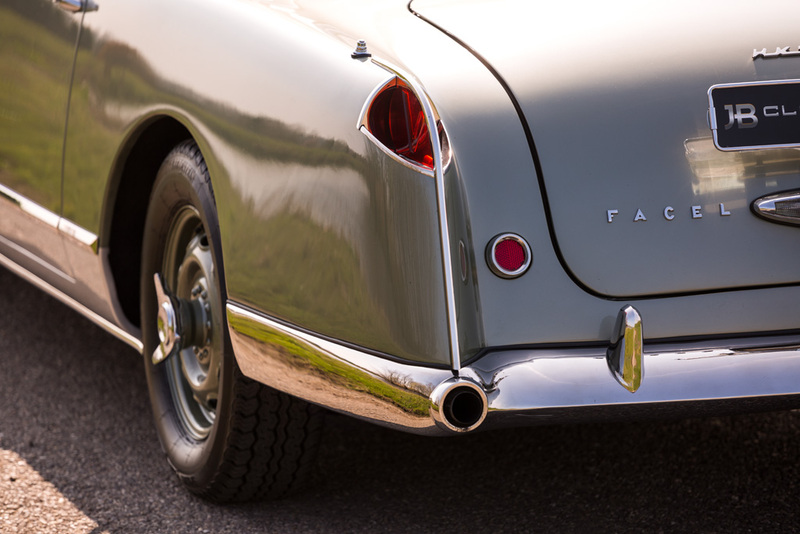 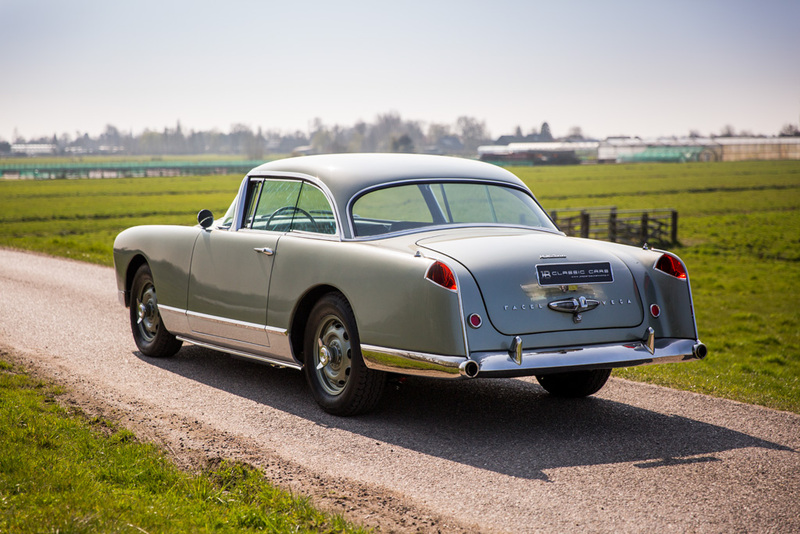 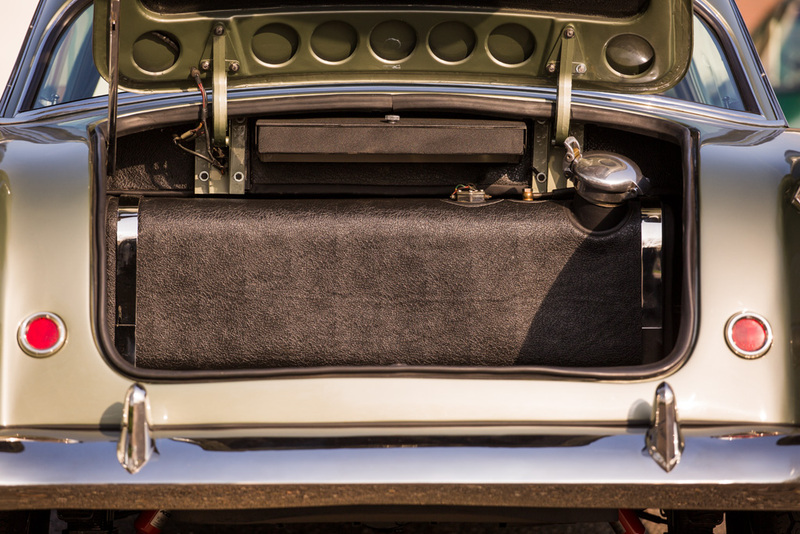 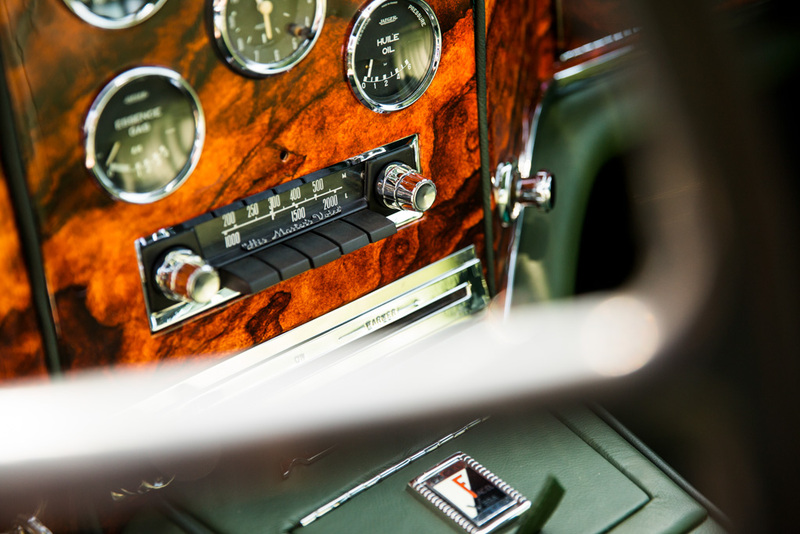 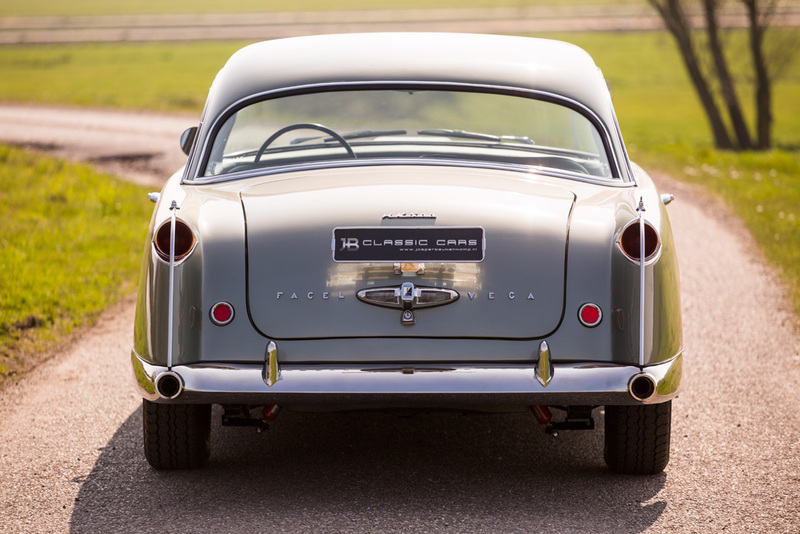 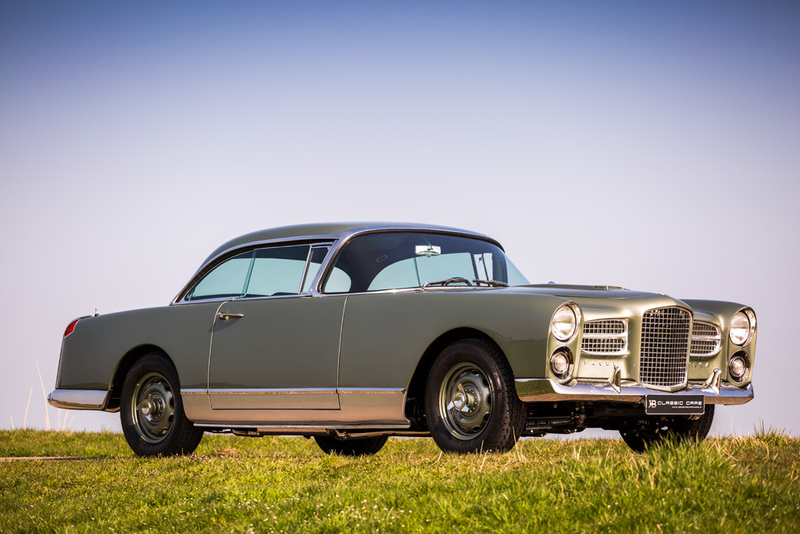 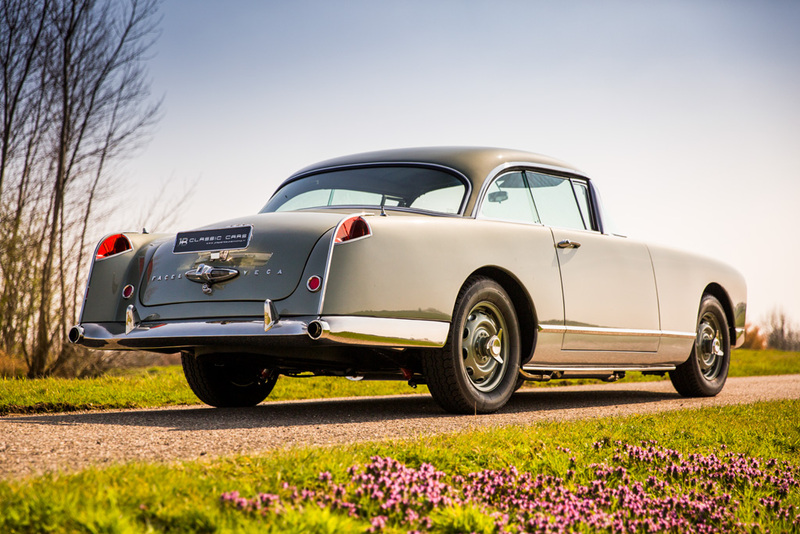 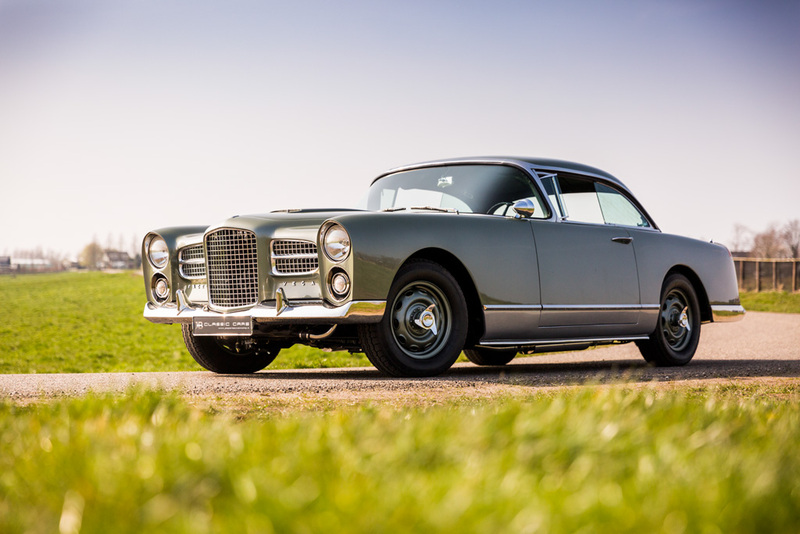 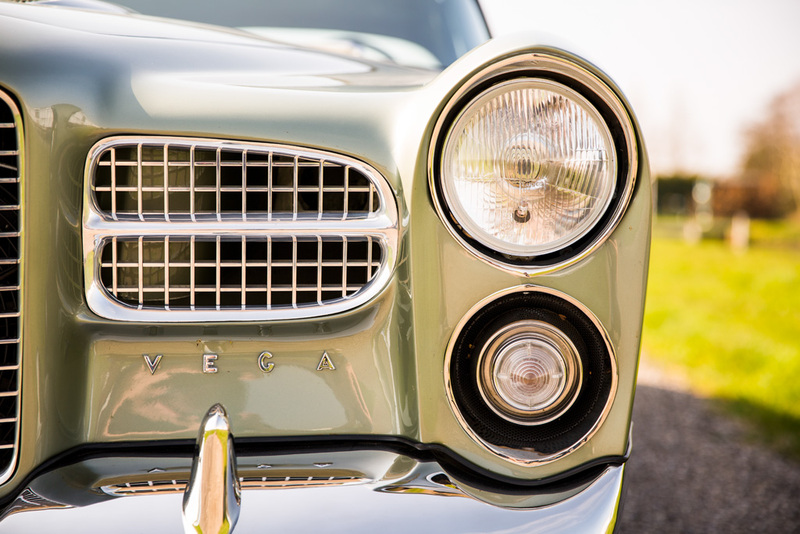 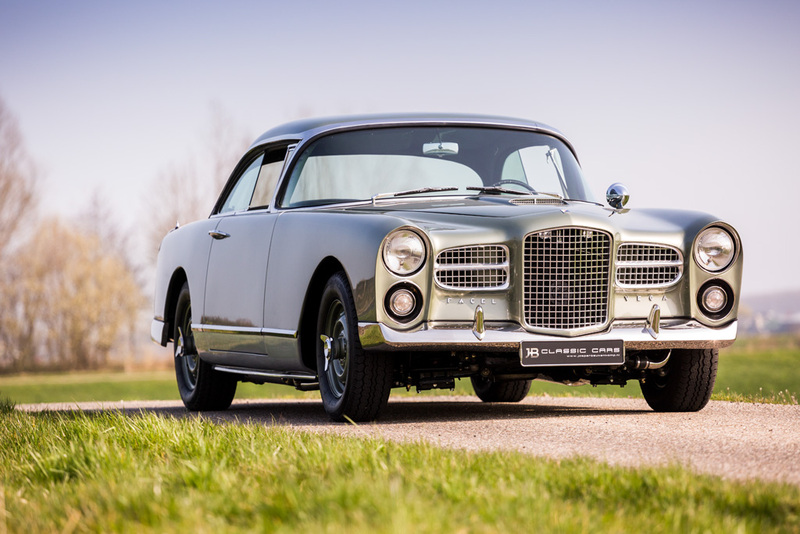 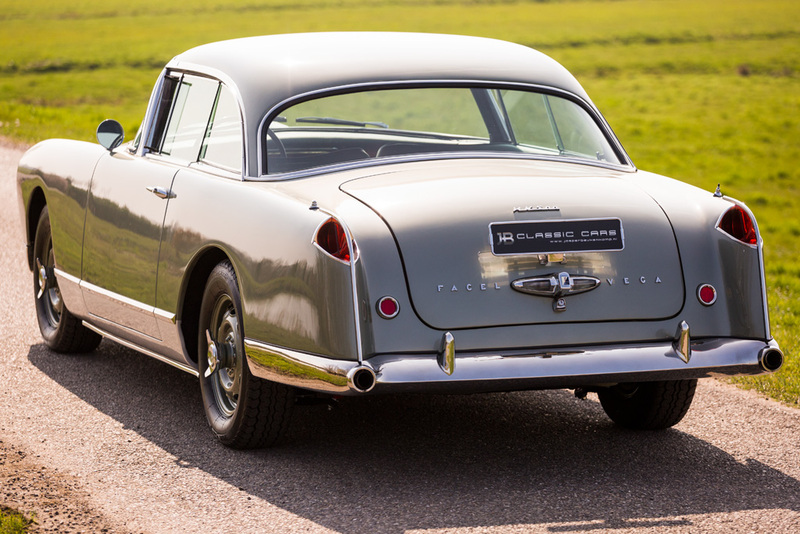 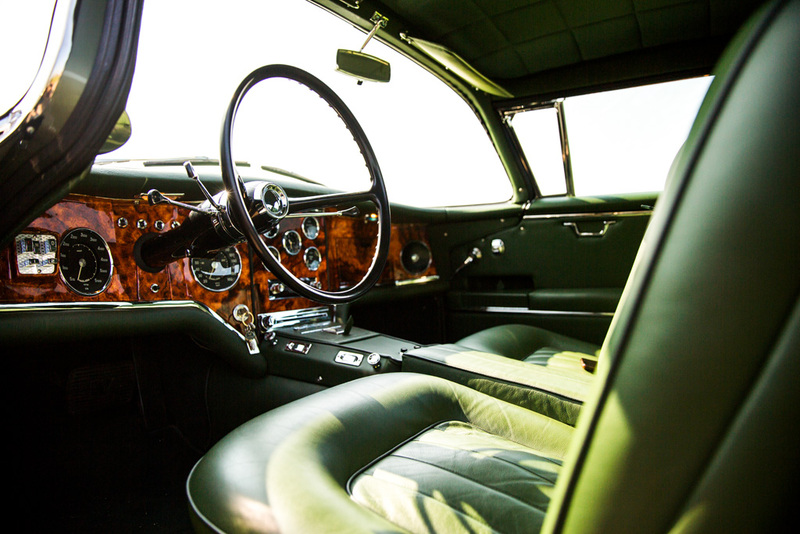 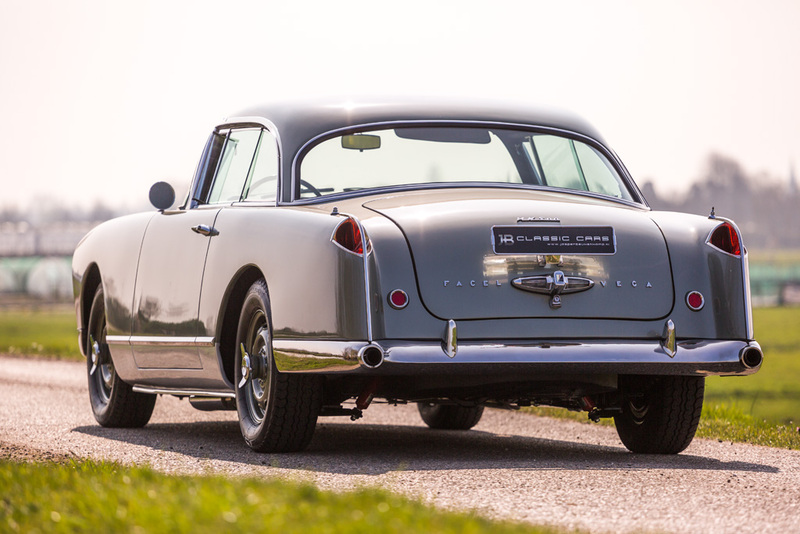 This Facel Vega HK500 has seen a lot of the world since it left the factory in 1960. 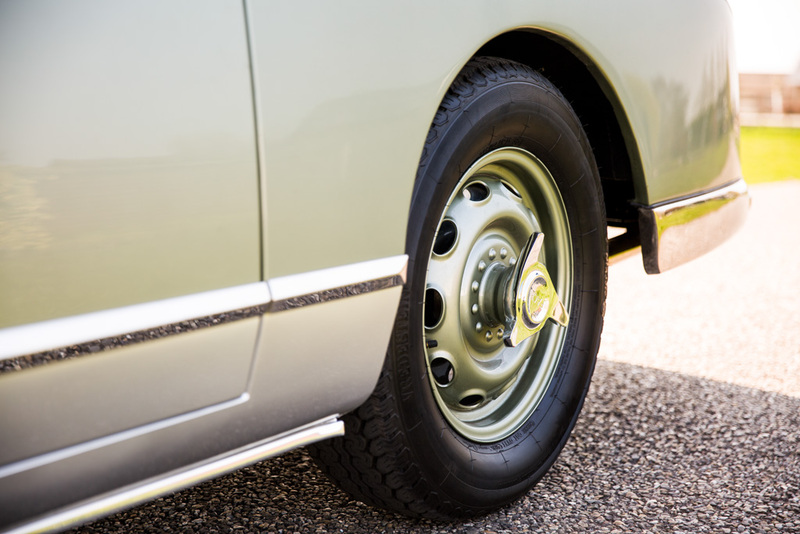 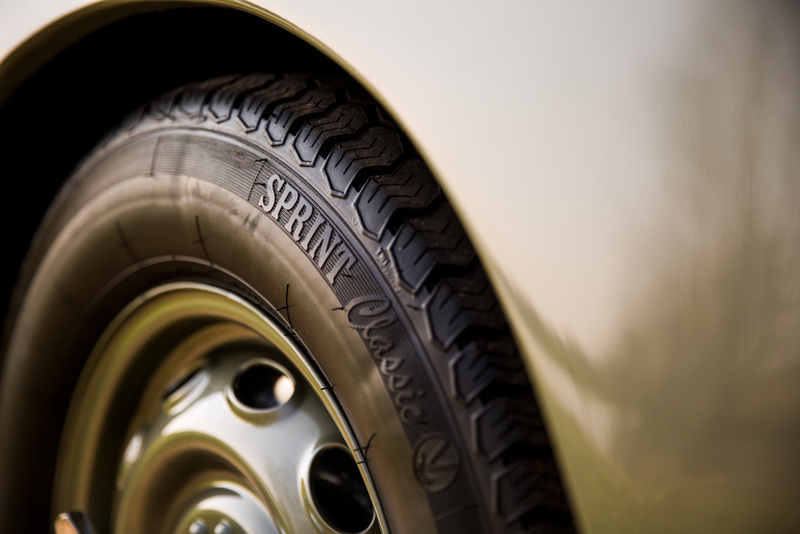 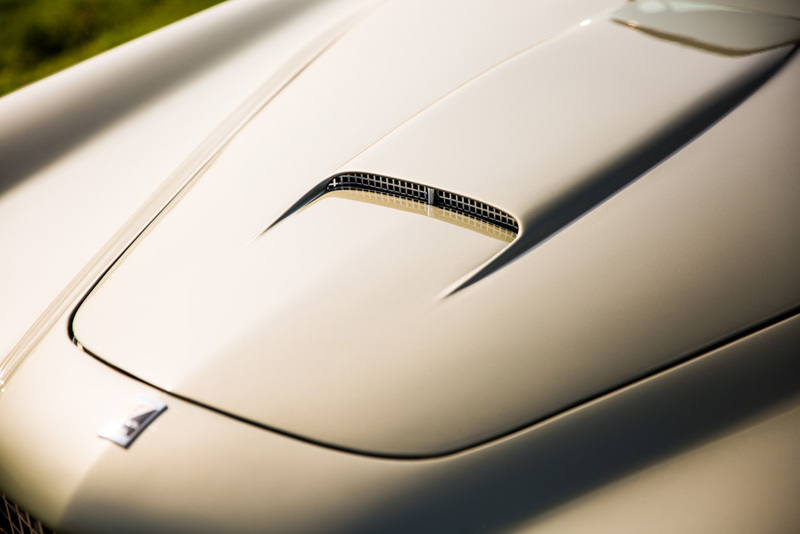 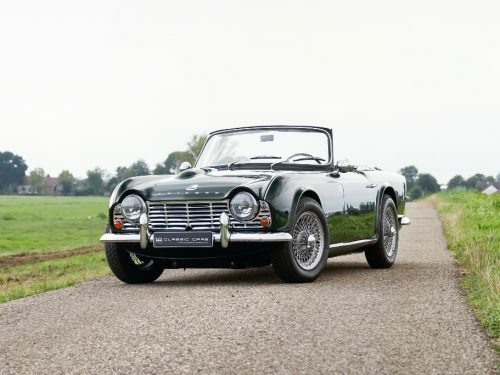 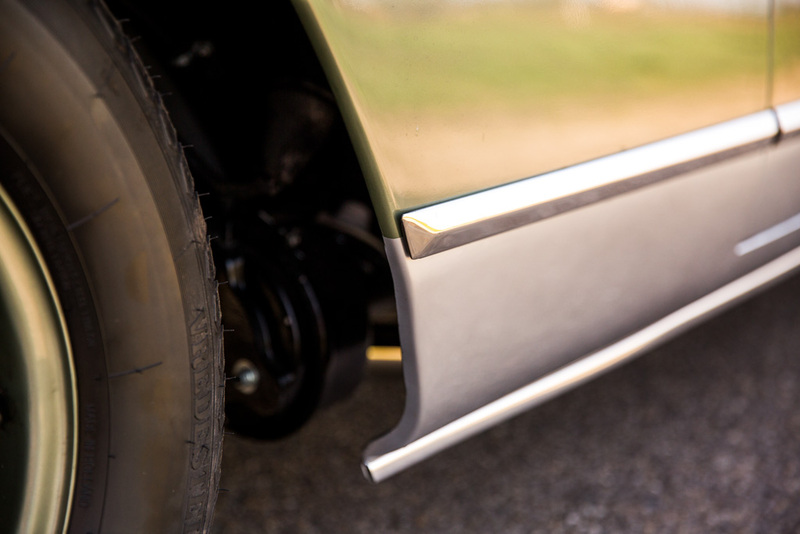 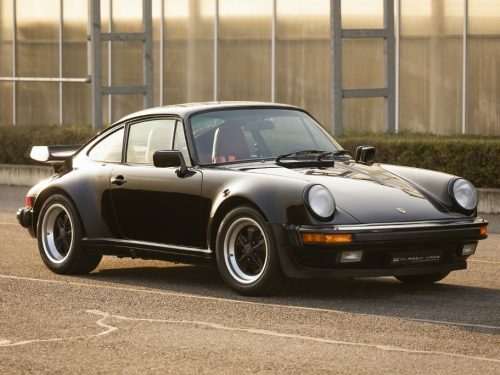 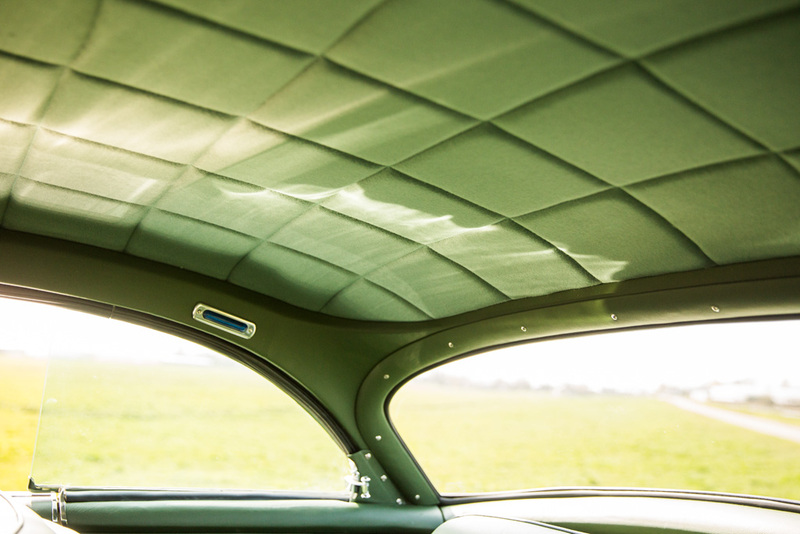 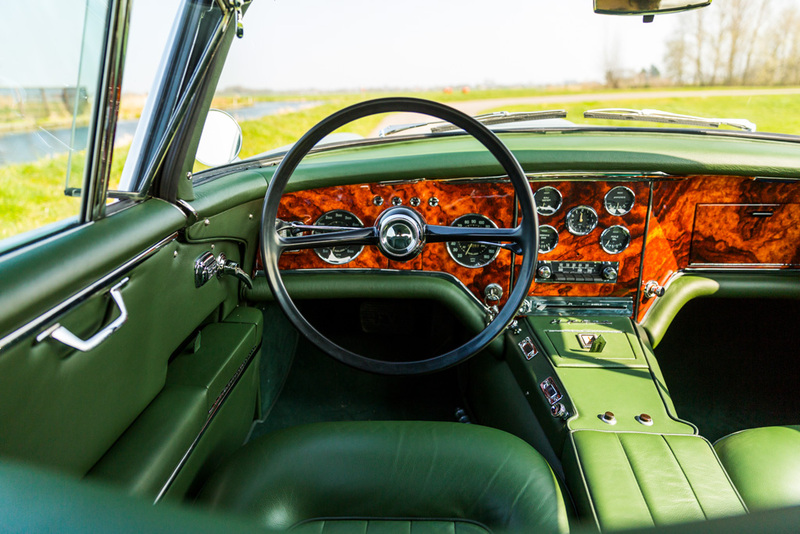 After production in France, the car was imported to Belgium by Beherham-Demoen in Brussels. 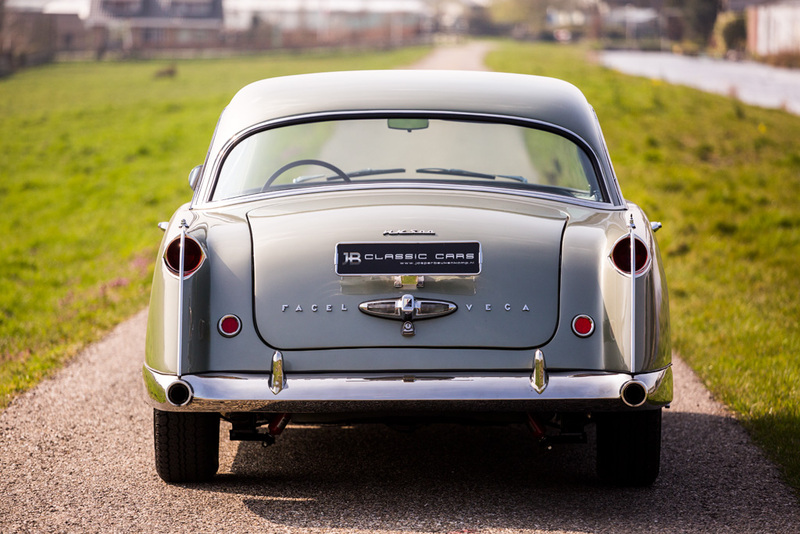 Later, the car switched owners and moved to the Netherlands, Germany, Argentina and back to Germany again. 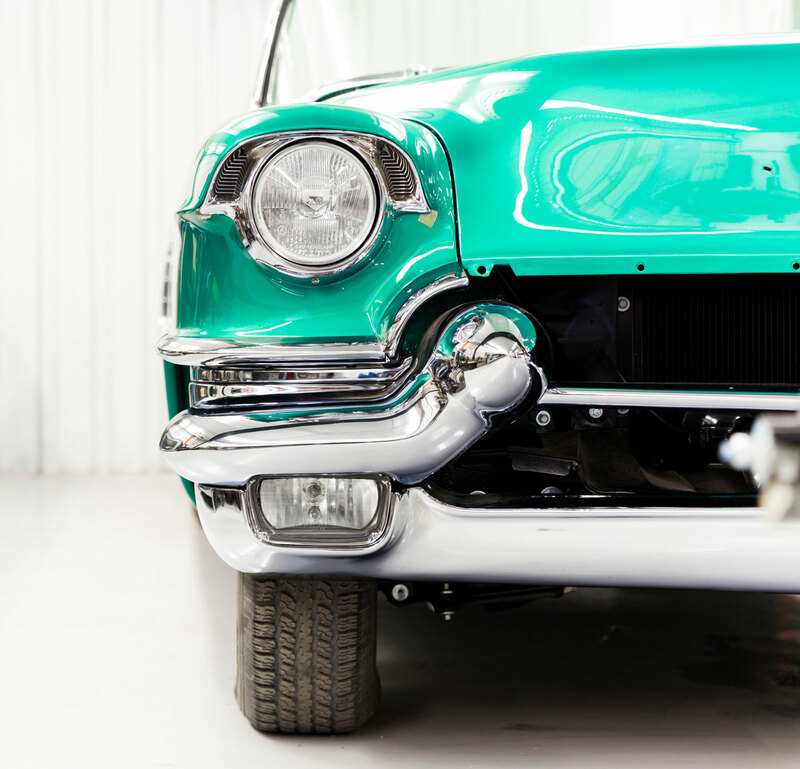 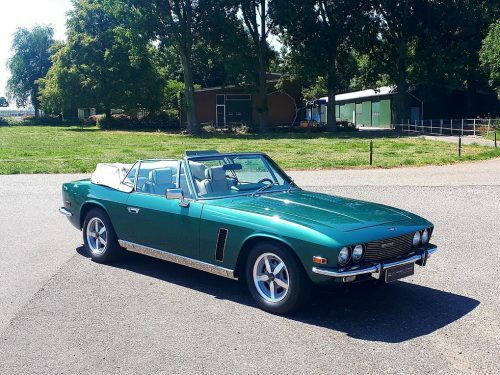 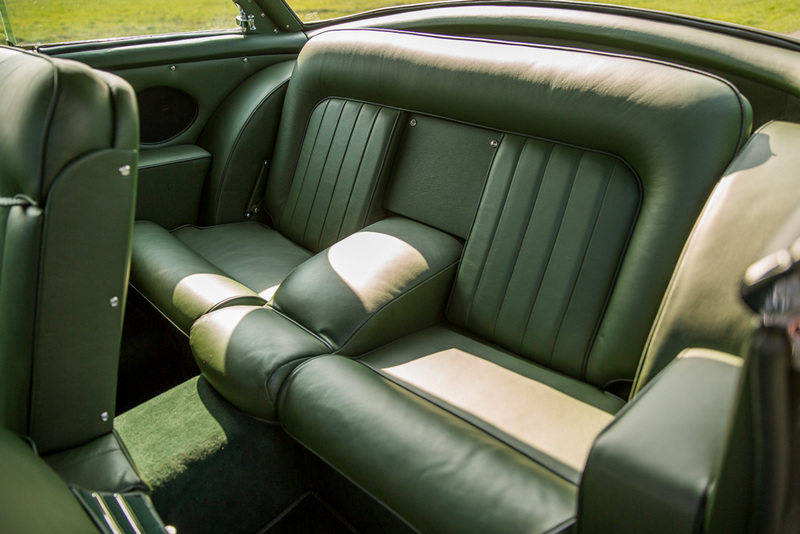 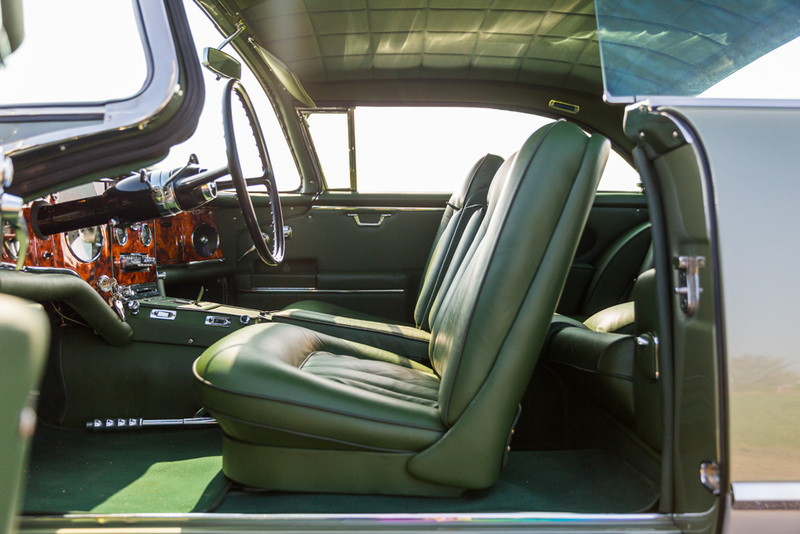 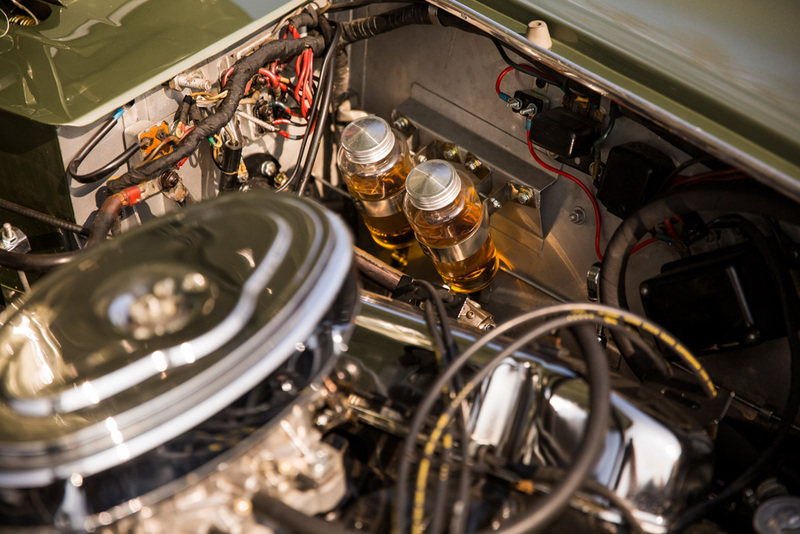 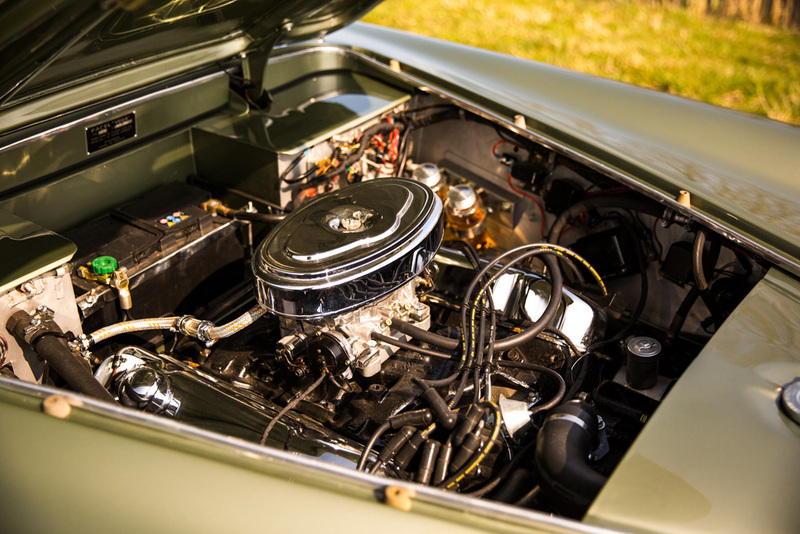 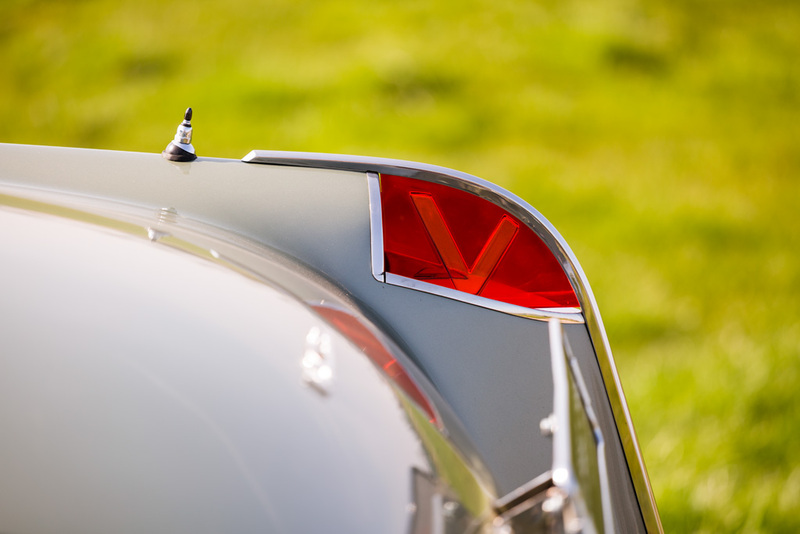 The current owner restored this car in a beautiful condition and extraordinarily color combination. 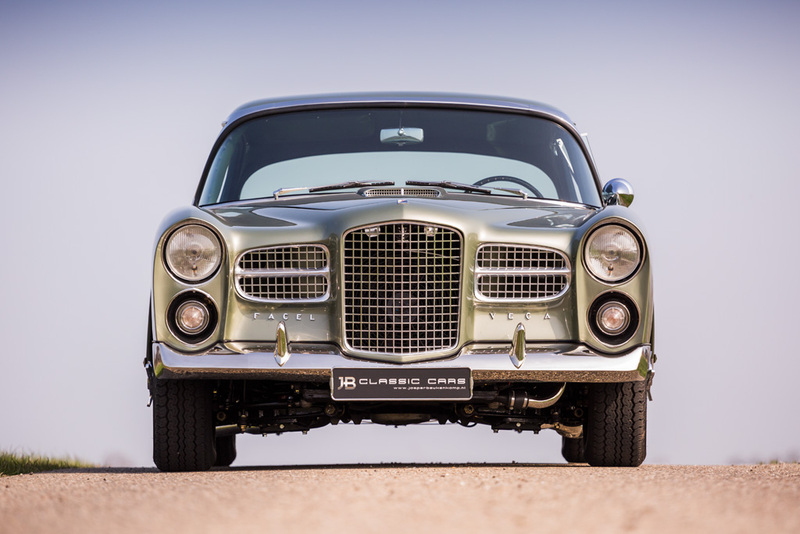 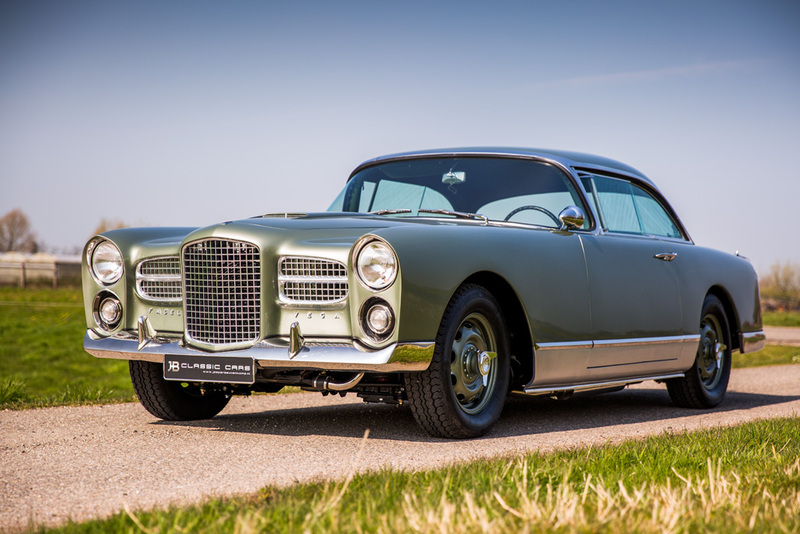 This Facel Vega will certainly attract attention, even if you see the car among other HK500’s.